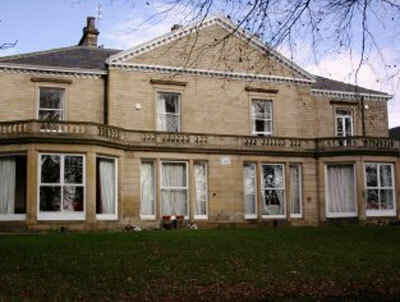 Looking for a 2 Bedroom House Share in Bustling Hyde Park, Leeds? This Could Be The One! 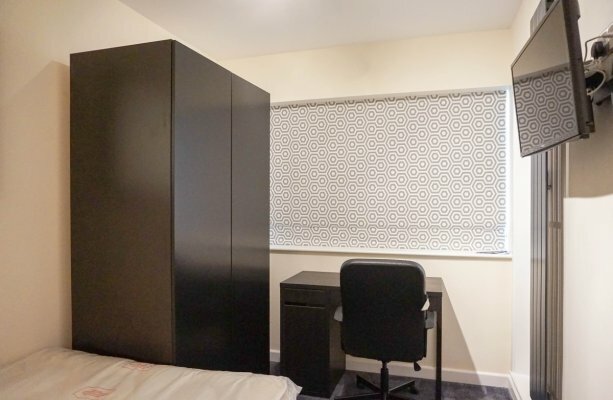 If you’re looking to share a house with a fellow student, this could be the one for you! Ash Grove is in a lovely residential area of Hyde Park, but still just a stone’s throw away from this bustling area of Leeds. We have 2 rooms available to let within this newly modernised home. 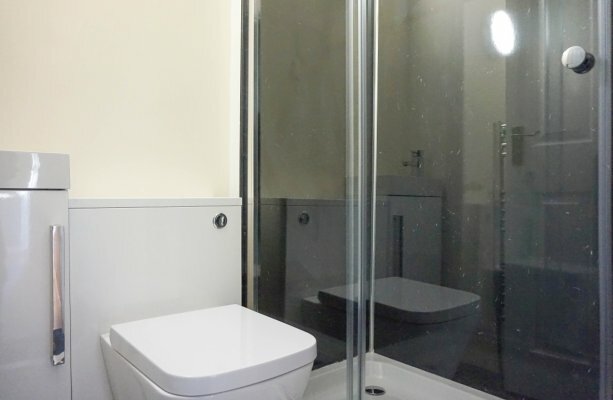 The whole property was fully refurbished last Summer with co-ordinating window blinds, flooring, newly skimmed and painted walls, as well as a new kitchen and bathroom. 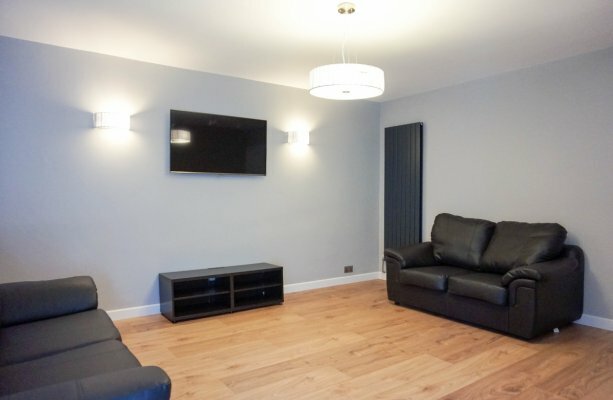 The house is fully furnished with a flat screen wall mounted TV, contemporary black radiators and 2 brand new leather sofas in the living room. 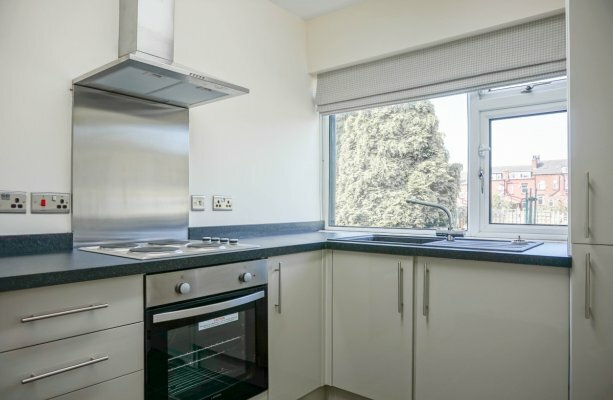 There is a spacious dining kitchen with newly fitted units, a washer dryer, fridge freezer, cooker and a hob. You can even enjoy the garden view out of the huge picture window whilst you’re prepping dinner or washing up! 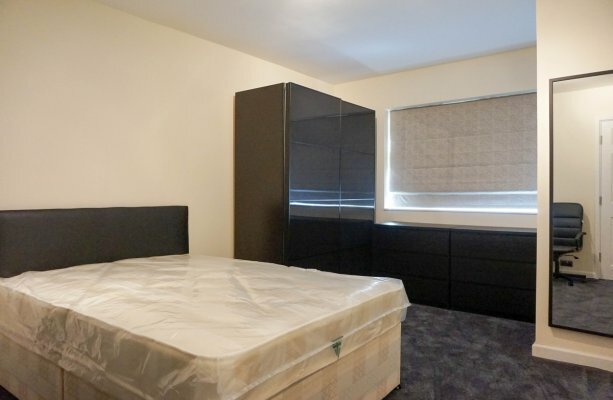 The 2 bedrooms are light and airy with brand new furniture; comprising of a double bed, double wardrobe, desk and chair, a flat screen wall mounted TV, newly fitted blinds and contemporary radiators. The house also benefits from 2 bathrooms, yes that’s one each! Both include the latest slim style white bathroom suites and walk-in showers to give you maximum space. 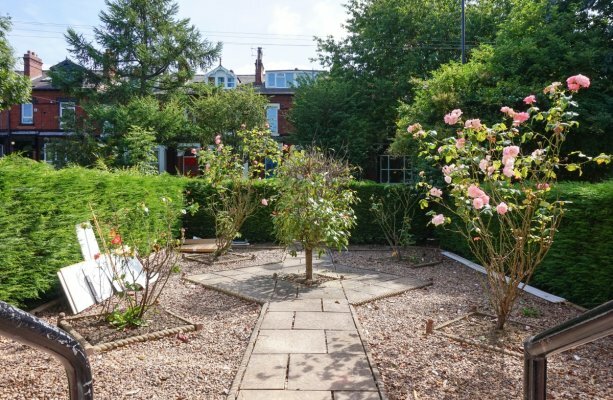 For those warm Summer days and nights, you can enjoy the seclusion of a sunny private garden to the front of the property, with enough space to happily host the odd BBQ with friends. We’d love to show you around! So if this house ticks all your boxes, give our friendly team a call on 0113 278 2201, or email us at admin@sjm-properties.com. 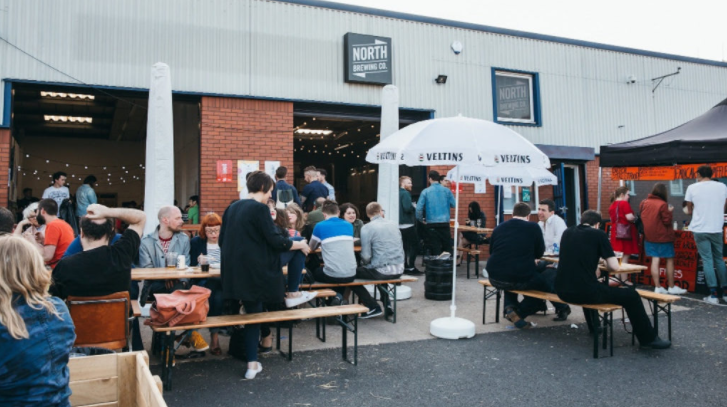 Eat North is a new weekly street food market organised by the North Bar Brewing Co and hosted in their tap room and outdoor brewing space. It started on 17th June, runs for 6 weeks (until 29th July) and will feature around 30 independent street food vendors throughout the event. So you could even go every week and tickle your tastebuds with something new and exciting with each visit! All washed down with North Bar’s array of locally crafted ales, wines and spirits of course. This exciting venture is one of a kind and a first in Leeds, so why not pop down this Saturday. Click here for more information and it’s central location.